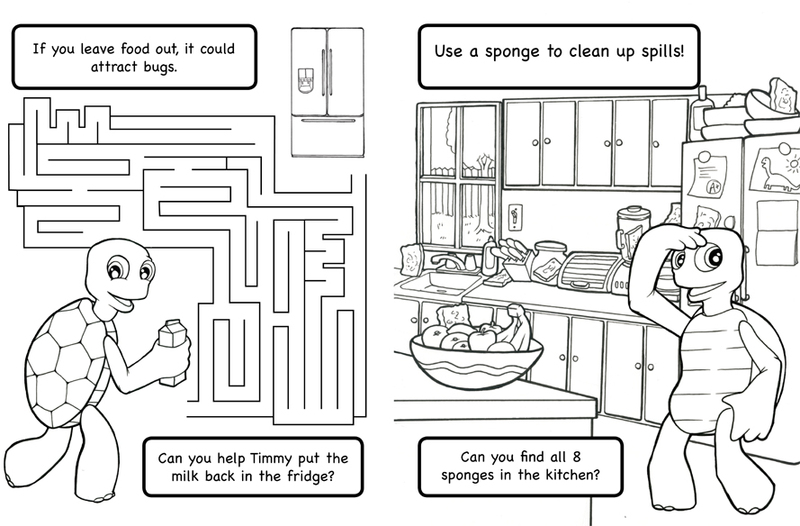 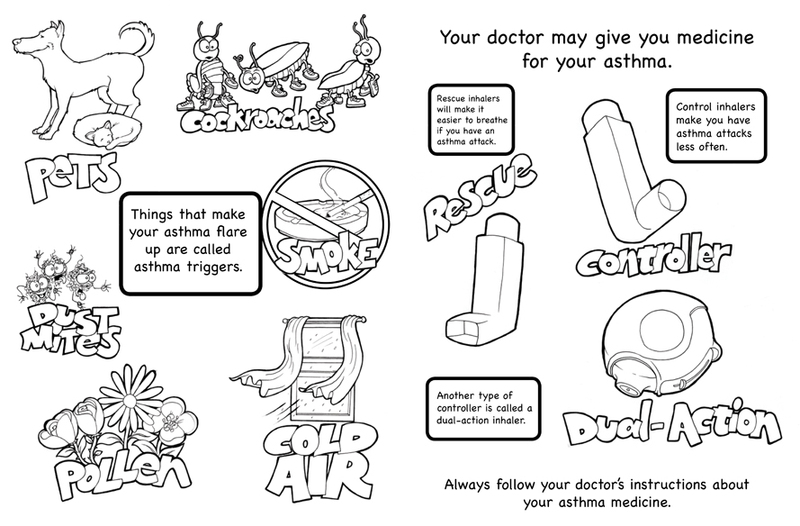 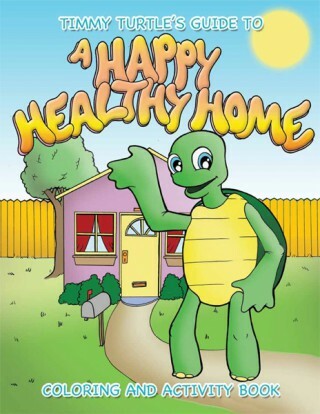 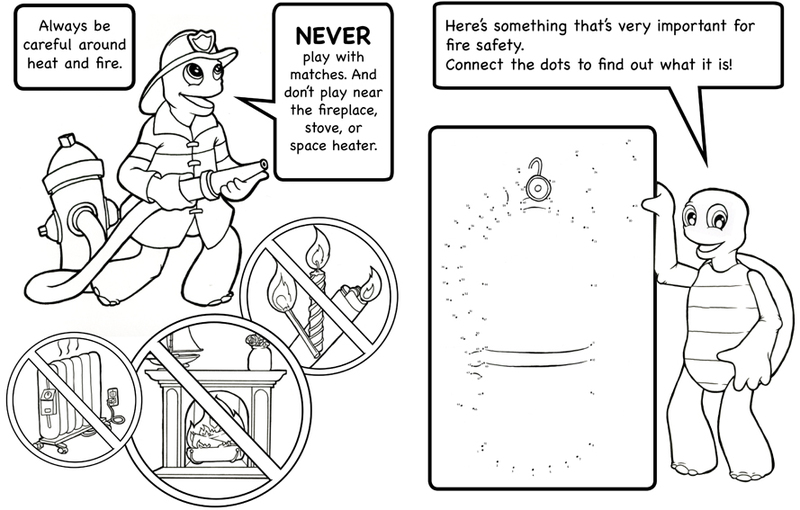 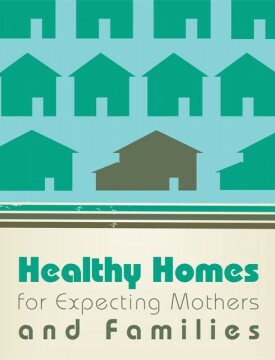 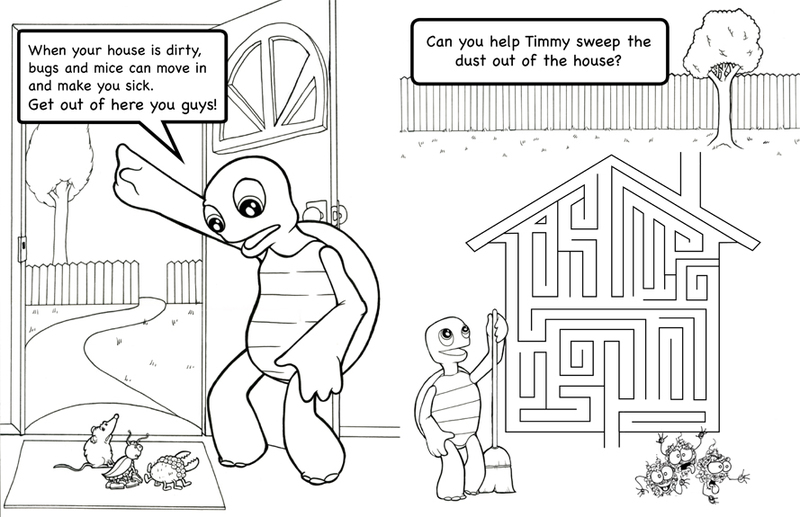 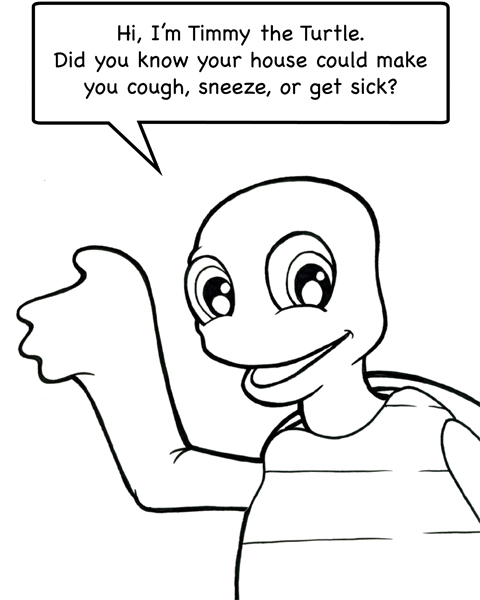 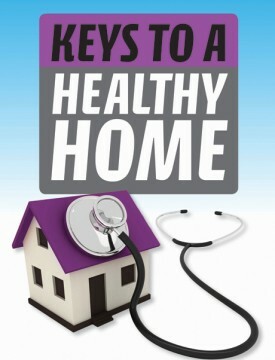 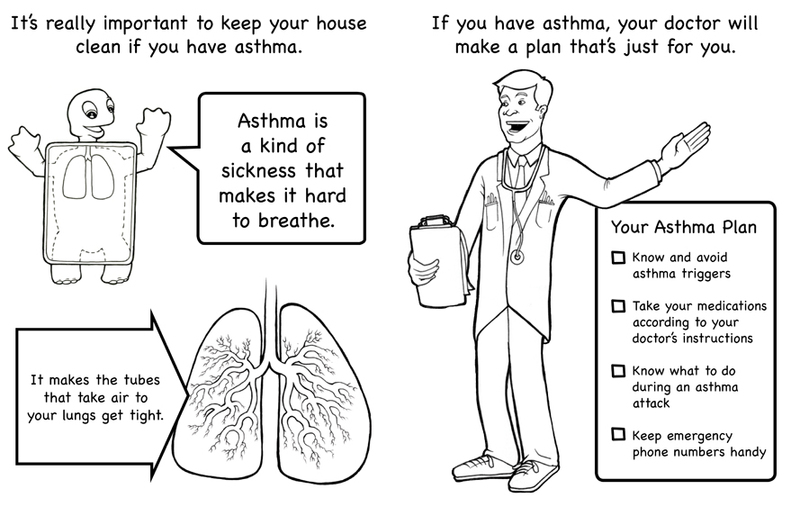 Timmy Turtle’s Guide to a Happy Healthy Home is a fun and educational coloring book. 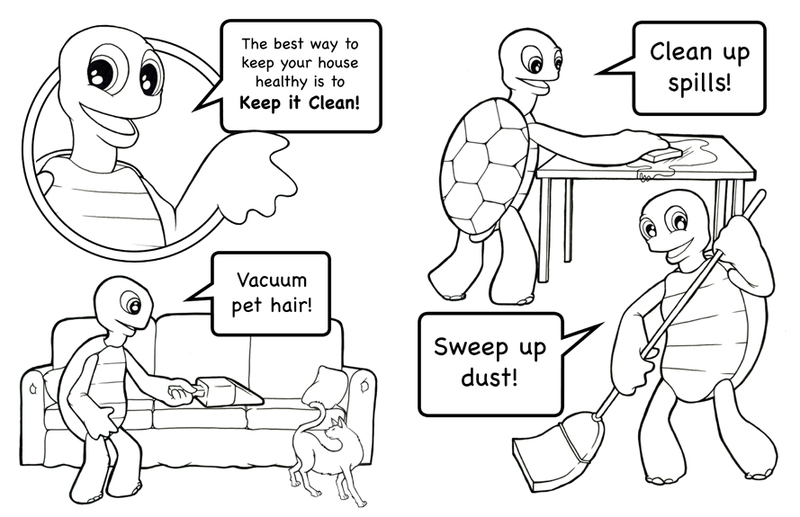 It shows kids how they can help mom or dad by cleaning up spills and getting rid of allergens and asthma triggers. 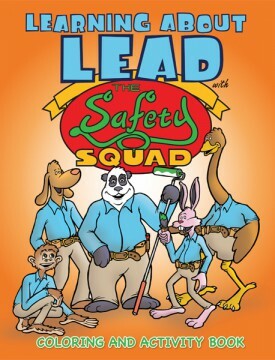 10 - 499 $1.55 ea. 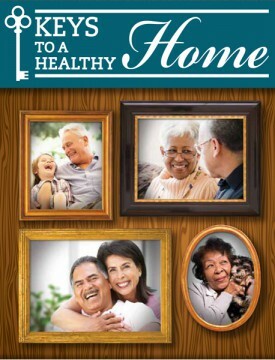 500 - 999 $1.45 ea.